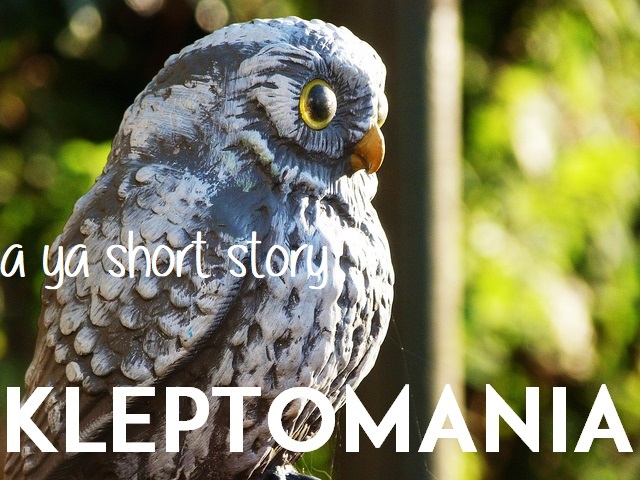 Kleptomania – Short Story Publication! I am so happy to share my short story “Kleptomania,” which was published this month by the Young Adult Review Network (YARN). You can read it for FREE online, and I hope you do! Just follow this link, and feel free to let me know what you think! Copyright © 2019 Emily Vander Ark. Powered by WordPress. Theme: Spacious by ThemeGrill.